The latest edition of IFR Magazine is now out. 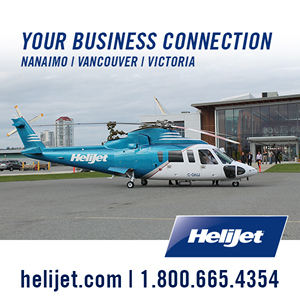 Pick up a copy at Helijet terminals in Vancouver, Victoria and Nanaimo, onboard the aircraft and in fine hotels around Vancouver and Victoria. 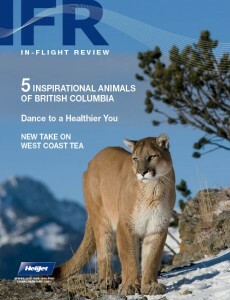 Inside this Spring issue you’ll find stories on the 5 Inspirational Animals of BC, West Coast Tea, a Helijet Team member profile and much more.